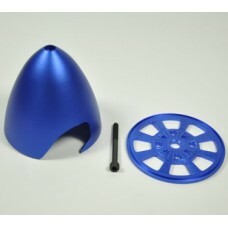 Miracle R/C 2" Alloy Spinner.. Miracle 2" Super Light Spinner Miracles Super Light Weight 2" Spinner Is An Awesome Touch To Finn.. Miracle R/C 2.25" Alloy SpinnerSpinner Adaptor Supplied - 1/4ins x M4 .. 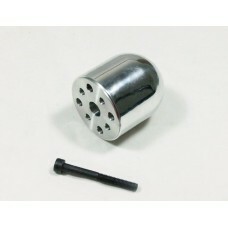 Miracle RC 2.5" Spinner For DLE20 & All YS Engines Specially Designed For DLE & YS Eng.. Miracle R/C 2.5" Alloy SpinnerSpinner Adaptor Supplied - 1/4ins x M4 .. 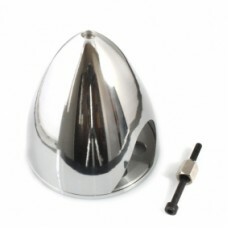 Miracle 2.75" Alloy SpinnerSpinner Adaptor Supplied - 5/16ins x M4 .. 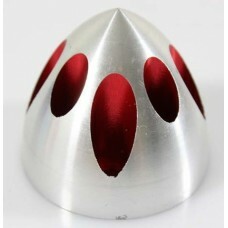 Miracle RC 3" Alloy Spinner.. Miracle RC 3" Spinner For DLE30/55 Made For DLE 30/55 But Will Also Suit Other Models With The.. 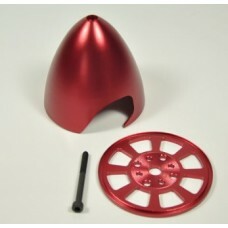 Specifications:3" /76mm Anodized CNC Aluminum Drilled RC Spinner For Gas Engine DLE30/55 MLD35/70 DA.. 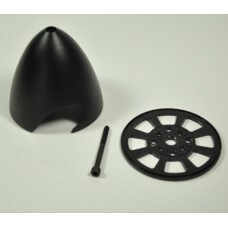 Miracle RC 3.25" Spinner For DLE 30/55,DA50/EVO54 Specially Designed For DLE & DA Engines .. 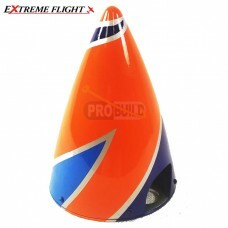 Extreme Flight 5" Carbon Spinner Jim Bourke Scheme.. Miracle Rc 3.5" 3 Blade Aluminium Spinner Die-Cast Spinner 3 Blade Cut To Suit Most.. Miracle RC 3.5" Spinner For DLE 55/55,DA50/EVO54 Specially Designed For DLE, DA & EVO Engi.. Miracle Rc 3.5" Aluminium Spinner Die-Cast Spinner 2 Blade Cut To Suit Most Model A.. Miracle RC 3.5" Spinner For DLE 30/55,DA50/EVO54 Miracle RC 3.5" Spinner For DLE 30/55,DA50/E.. 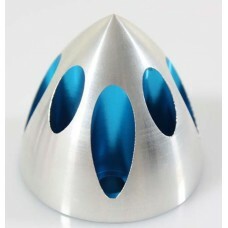 Specifications:3.5" /89mm Anodized CNC Aluminum Drilled RC Spinner For Gas Engine DLE30/55 MLD35/70 .. 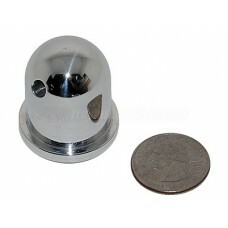 Miracle RC 4" Alloy Spinner..